Grow your knowledge technically !!! Of-late Group buying script websites are paving off the major retail-outlet’s discount claim’s. 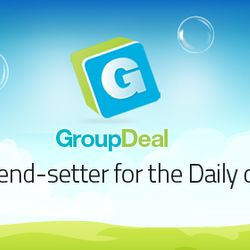 The group buying websites offer ‘Deal of the day’ or ‘the best deal offers’ and attract a bunch of buyers and letting the deal to get tipped only when it gets the set number of buyers. These buyers will be provided with a discount coupon which they can use to avail discount at physical outlets or use these coupon codes to slash and avail the discounts online. 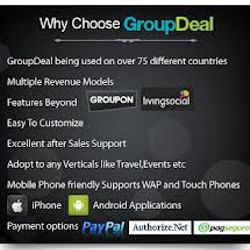 Groupon features a daily deal on the best stuff to do, see, eat, and buy in more than 565 cities around the world. 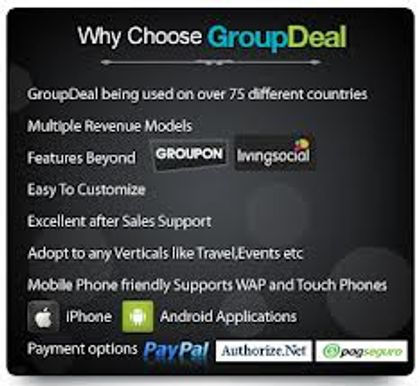 Groupon has established a strangle hold over many shoppers by guarantying them for a promised crowd(buyers). 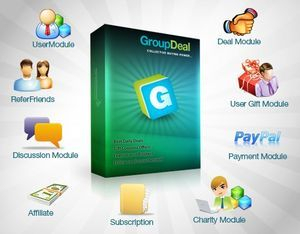 Today we have seen hundreds of sites mimicing the Groupon website, and these products call themselves as the Groupon Clones. 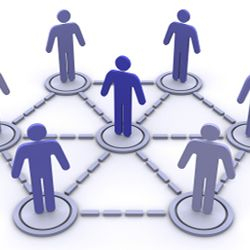 When the subscribers get attracted to a particular product/service on any Group buying website, then he/she will make the payment details online and then await the Deal to get tipped by getting the set buyers for the Deal, within the stipulated period of time. And once the Deal gets tipped all the buyers will get their products at the promised discount prices. And now a days even on Travel hubs. An industry research report tracking the Australian group-buying sector has expected the group-buying sales to reach $1billion by 2016. Even so, the predicted growth will depend on continued innovation, and in particular on adapting daily deals and group-buying. 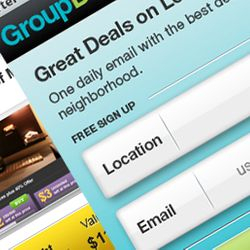 According to independent data provider, Groupon’s gross billings for October 2011 increased 1.5% to $147 million from $144 million in September 2011. In 2011, LivingSocial completed a $400 million round of funding valuing LivingSocial at $3 billion.